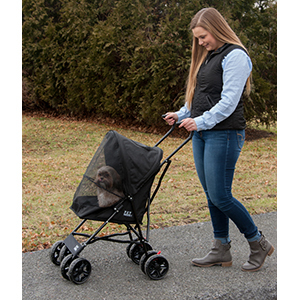 This Economical Travel Lite Pet Stroller from Pet Gear is designed to get you and your pets strolling in comfort and safety right out of the box. 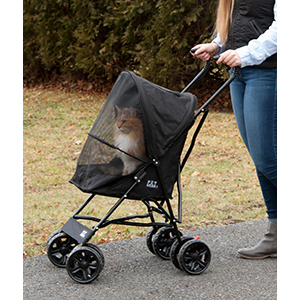 This economical pet stroller is ready to go right out of the box. 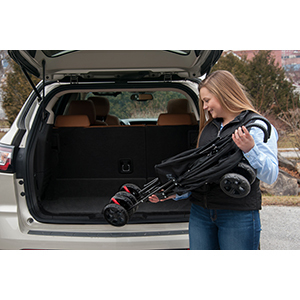 The Travel Lite Stroller has an easy quick-fold mechanism, waterproof tray that removes for easy cleaning, has a front entry, top window and viewing area, and rear safety brakes. 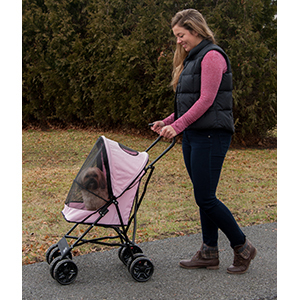 This is truly an inexpensive way to get strolling with your dog or cat. 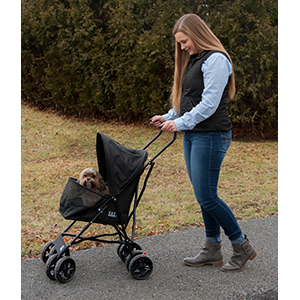 Handy for pet owners new to dog strollers. 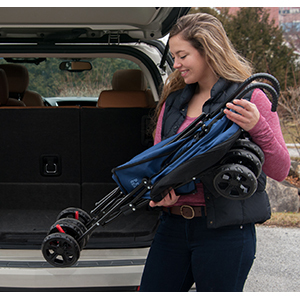 Around the block, at the park or at the mall we know you will enjoy using the Travel Lite pet stroller. 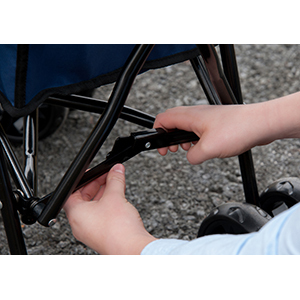 Keep out pesky bugs with our Vinyl mesh screening. It provides great airflow as well. 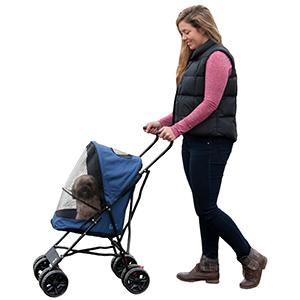 Stroller height to handle 35"
Fast shipment means you and your pets can be strolling in just a very few days so order today.